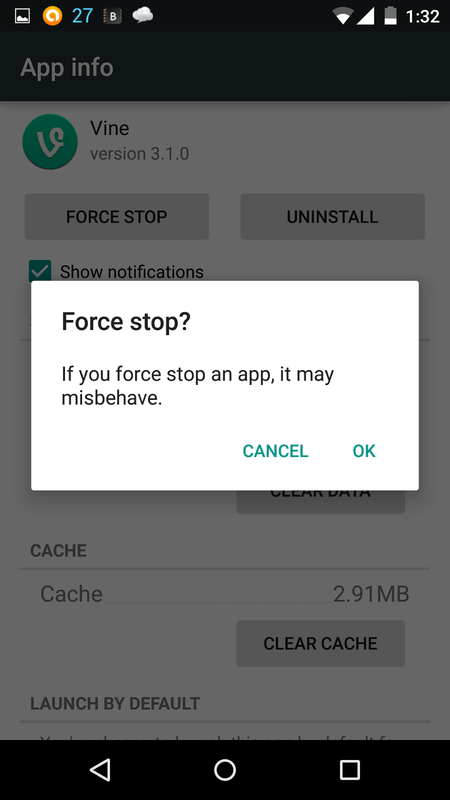 Inaccessible is Accessible: Is your Vine app buggy? Is your Vine app suddenly buggy? Mine has been for a while. At first i thought it was my aging phone(moto Defy+) but then it continues to be buggy on my Nexus5 as well. The issues have mainly been with the option where you can import an existing video from your phone.. the app just white screens and goes back to a blank timeline. Am sure the Vine team will fix it eventually.. but..
For now these are the temporary fixes I use. 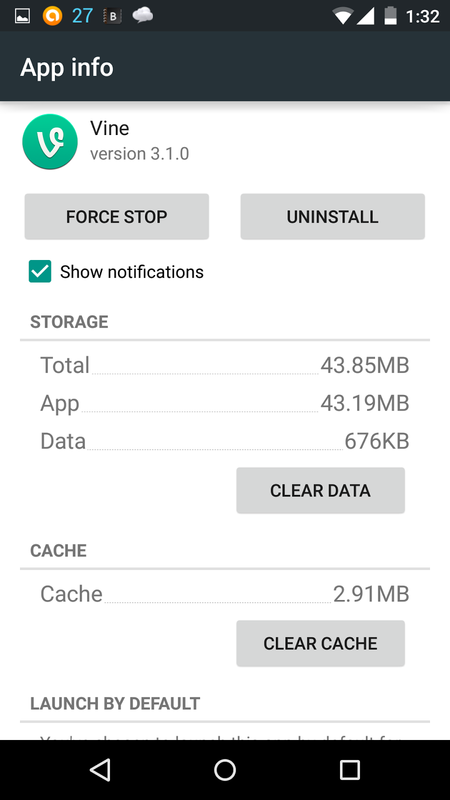 Option 1- Wipe the app after every 2-3 uploads. It actually sort of works. 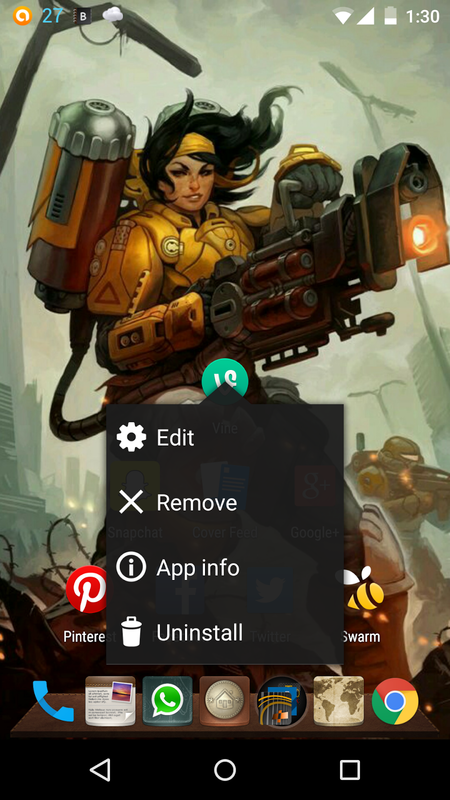 2) if your using a custom launcher just touch and hold the app icon to get to the "app info" ..
for vanilla android users, get to it via Settings/apps/ and so on. 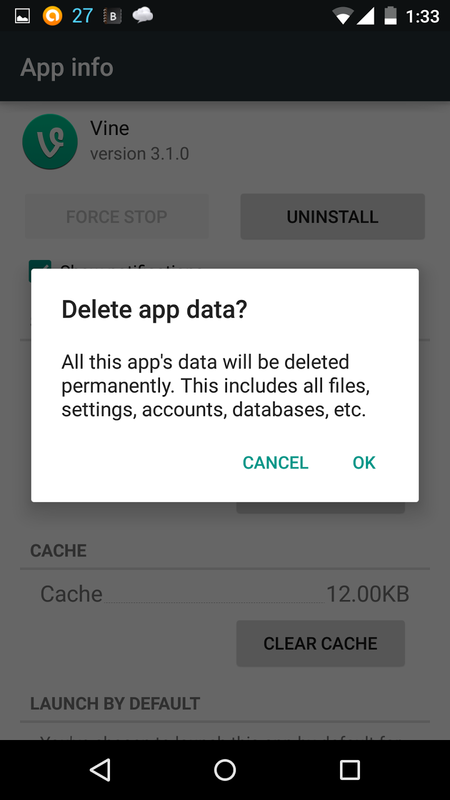 4) empty data and cache..
voila the app should work fine now (for a few uploads atleast). This is a chrome extension that lets you login via your desktop browser.. thus totally bypassing the mobile app and its bugs. the only caveat is that it requires you to login with an email id rather than the more popular twitter login method. But its easy enough to do. I just had to login to vine.co , go to settings and reset the password.. and it worked. After that i was able to post vines with no more issues. 1) download the extension file manually by clicking here and saving the file to your computer. 3) Open a file browser and drag and drop the extension file from that window into the chrome page to install it. 4) A popup is going to ask your for permissions to install the extension, click "Add".